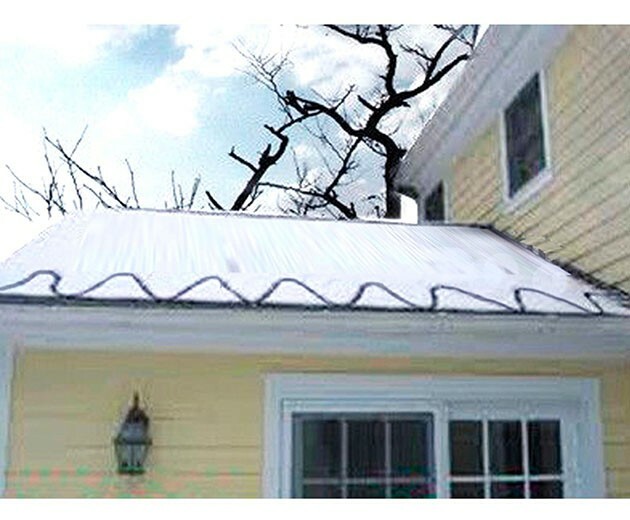 Freeze-thaw cycles create icicle that can quickly damage or even destroy roof coverings, gutters and downspouts if the roof and gutter won't be protected. 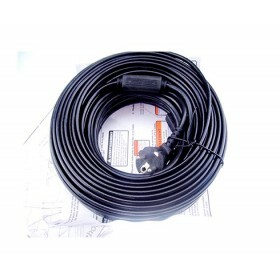 gutter de-icing cable heating is a good solution to protect your roof and gutter from being damaged by the icicle. 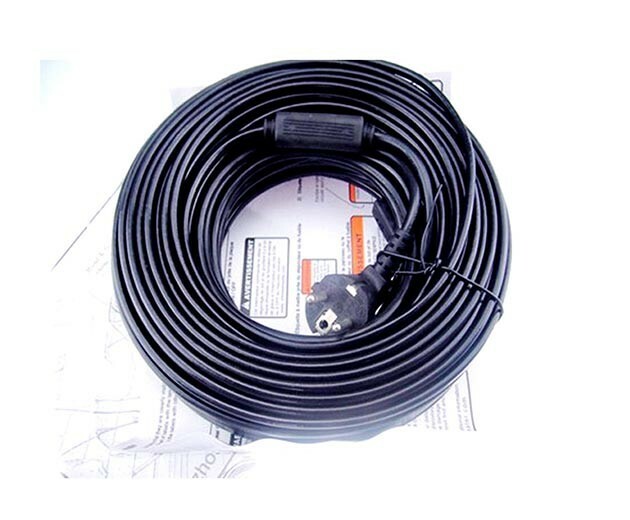 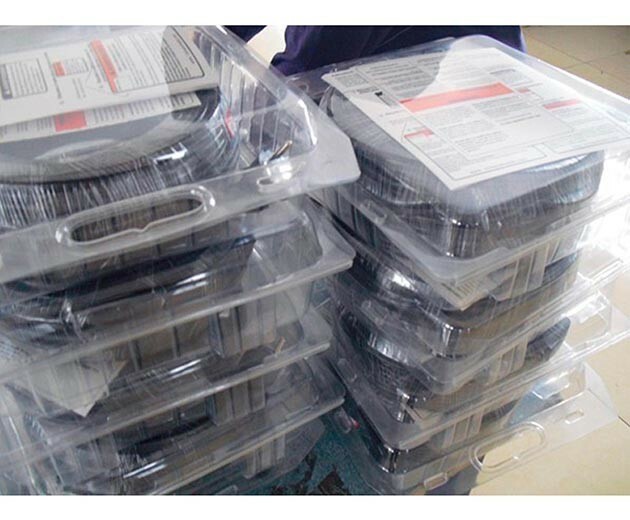 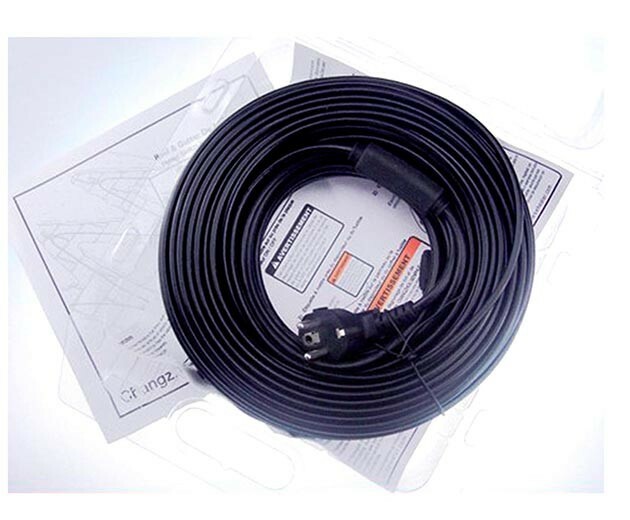 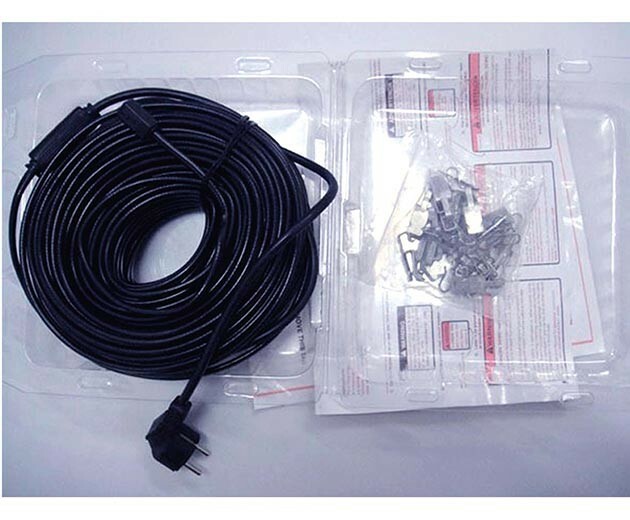 Notice: The 10m/15m/20m/25m roof de-icing cable is just for Europe.